Vietnam is planning to reduce reliance on raw material imports for the country’s two major export sectors of garment-textiles and leather shoe businesses in order to help them increase profits. Leather shoes and garment-textiles rank first and third as the biggest contributors to the country’s export revenues. However, income generated from these businesses is relatively low because of their high dependency on raw material imports. Figures show that the garment-textiles sector has earned US$9 billion export revenue over the past eight months this year but it has imported more than $5.5 billion worth of raw material. As per a general development plan for garment-textiles sector laid by the Ministry of Industry and Trade, the sector will produce 500,000 tons of fiber and 1.5 billion square meters of cloth until 2015, raising export revenues to $18 billion. Raw materials will be sourced from 60 percent local resources till 2015 and 70 percent by 2020, by which time the garment-textiles sector will be able to produce 650,000 tons of fiber and two billion square meters of cloth, earning $25 billion in export revenue. High expectations are also being placed on leather shoe exports, with a planned investment of more than VND59.5 trillion ($2.86 billion) for the sectors development from now until 2020. Authorities aim to develop the leather shoe sector for an export turnover of $9.1 billion using 60 to 65 percent domestic input till 2015 to touch $14.5 billion in export revenues and 75-80 percent of domestic input by 2020. Nonetheless, experts believe there is a long road still to traverse. The country has been working since 2001 to domesticate raw material by investing in cotton plantations and material transaction centers. The cotton plantation area has dropped from more than 32,600 hectares in 2001 to under 3,000 hectares in 2009. 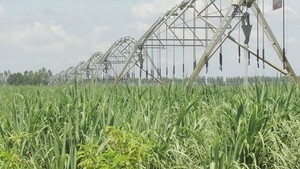 As a result, fiber production has almost lost all local sourcing and depends completely on foreign imports. Vietnam has gradually recovered some of the cotton growing area but that is only about 10,000 hectares at present. 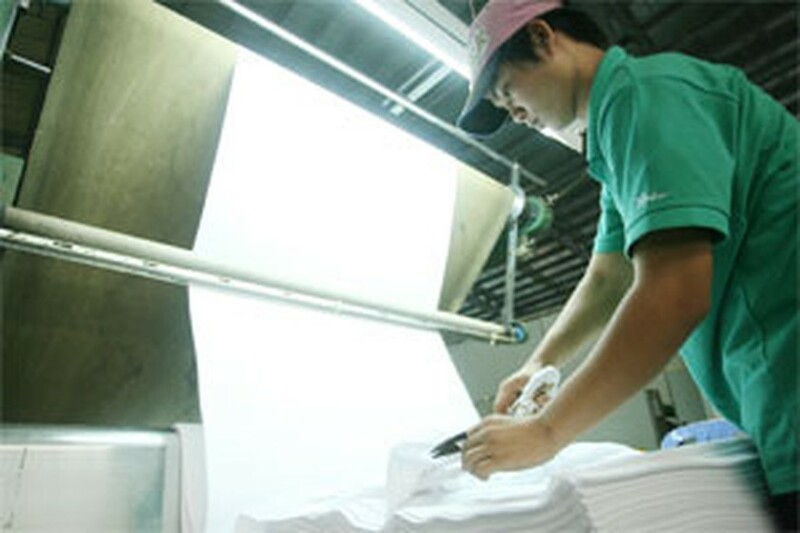 Without raw material, many material transaction centers suffered a sad fate, such as the Saigon Garment JSC No.2 in Ho Chi Minh City and Lien Anh Garment and Leather Shoe Company in neighboring Binh Duong Province, both of which gradually switched to other businesses. The company had invested VND100 billion in the 8.5 hectare center but it has been rented out for the past two years to other businesses, Lien said.